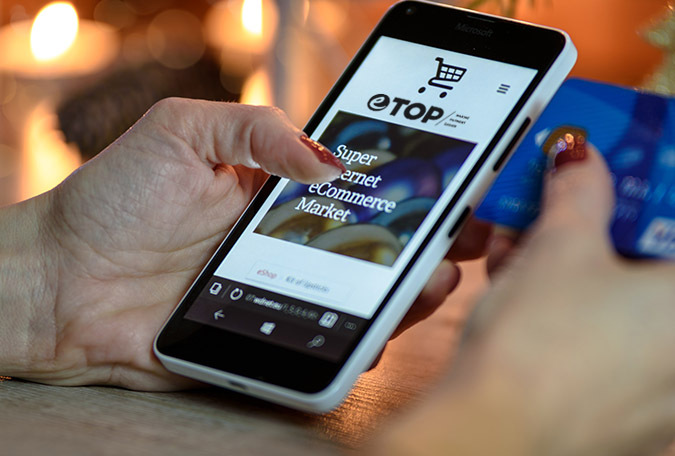 E-Top Limited is an electronic payment solution provider, harnessing the best technologies and offering it to strategic partners. We are dedicated to changing the way you pay for goods and services. E-Top Limited is an electronic payment solution provider, harnessing the best technologies and offering it to strategic partners. 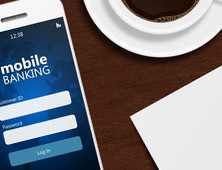 ETopNG has been able to develop systems ranging from web enabled POS applications to Internet business-to-business electronic trading portals with prepaid application and also support these applications and solutions. E-Top Limited realizes the important of alliance partners in the technology industry not only for the success of our company but of yours. We are partners in the development and successful rollout of the mobile (e-payment and e-banking). This is an area we pride ourselves as a provider of superior solutions in Nigeria. 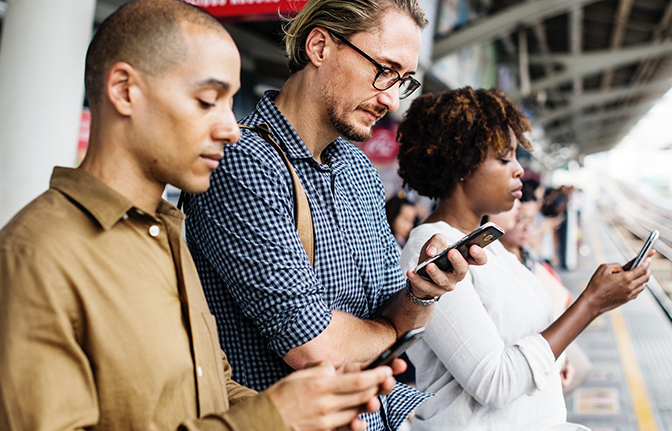 Our support team is second to none in the country with our pool of engineers available in all regions and reachable online or through the phone lines. Our application can be set-up and fully configured remotely. This enables very fast merchant set-up and deployment. 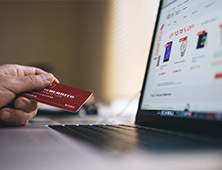 We believe access to Electronic Payment Networks is essential to both providers and consumers of products and services. Our mission is to enable the Nigerian consumer to have easy and secure access to electronic payment solution and Networks. 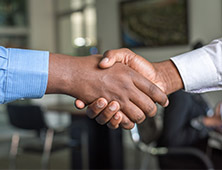 To become the number one Payment Terminal Service Provider (PTSP) by providing a one stop solution terminal for merchant that accept all major credit and debit cards in Africa, and connecting the terminals to all the major payment switching companies in Nigeria and globally. E-Top Limited realizes the important of alliance partners in the technology industry not only for the success of our company but of yours. ETOP continue to partner with industry leading companies across the globe to bring our clients the best option technology has to offer. We deliver payment services via a strong in-house developed solution and strategic partnerships with leading hardware providers. We are located in three major cites in Africa and the United Kingdon - London, Abuja and Lagos. For your convenience, please click on the botton below to find the closest Office. E-Top Limited is privately owned by entrepreneurs who are investors in the business. 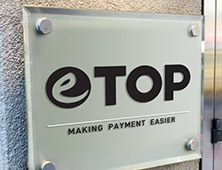 ETOP - Nigeria: Making Payments Easier. 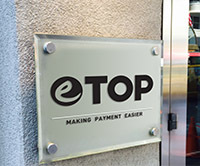 E-Top Limited is an electronic payment solution provider, harnessing the best technologies and offering it to strategic partners. Copyright © Etop Nigeria 2018. All rights reserved.